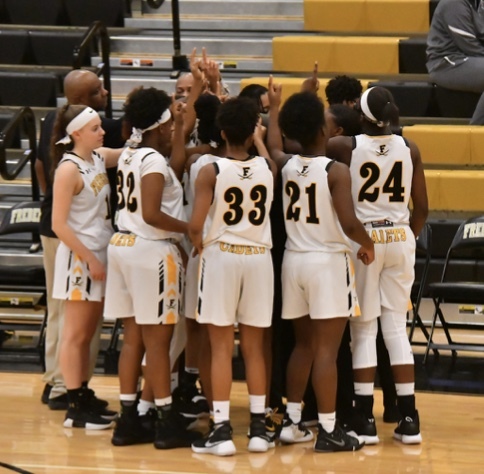 Junior Saniya Dorsey scored a career high 26 points to lead Frederick Wednesday night over South Hagerstown 93-15 at the Sabre Center. 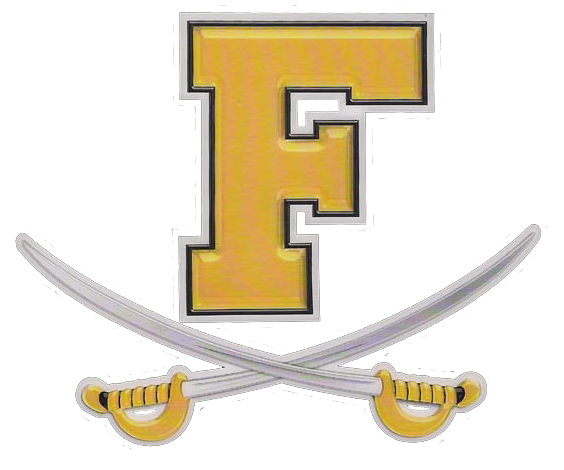 Frederick’s 93 points vs the Rebels sets a new school single game record for FHS. It surpasses the old record of 91 points which Frederick scored against North Hagerstown on March 1st 2016.